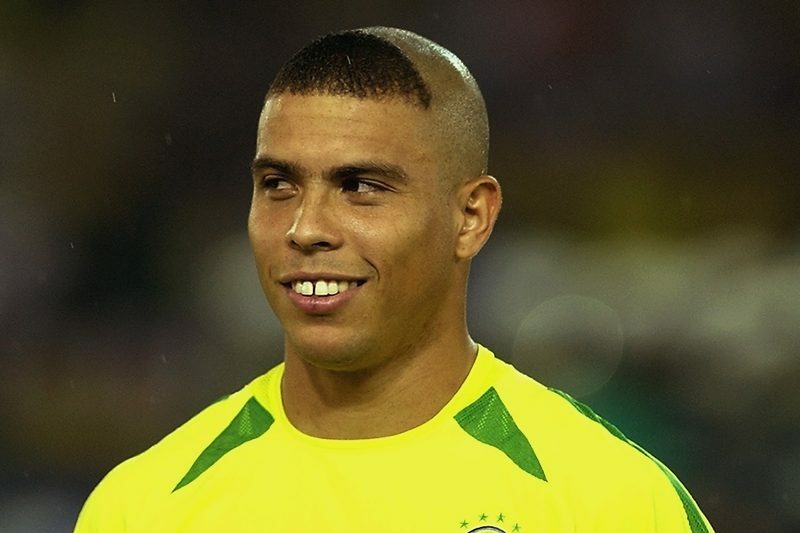 Brazil legend Ronaldo is in hospital on the island of Ibiza after being admitted with pneumonia on Friday. 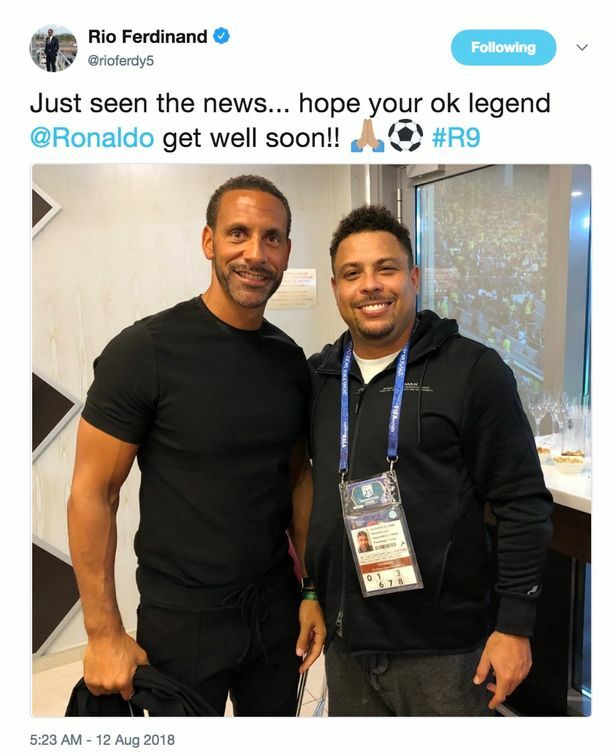 According to reports in local newspaper Diario de Ibiza, the World Cup winner was taken to Can Misses Hospital on Friday evening with chest pains where he was seen by doctors. Later that night, the Brazilian requested a transfer to the Nuestra Señora del Rosario hospital, owned by private health company Policlinica. Staff at both hospitals refused to give an update on the 41-year-old's health for privacy reasons when contacted by Diario de Ibiza. The Independent has also contacted the Policlinica hospital for comment. 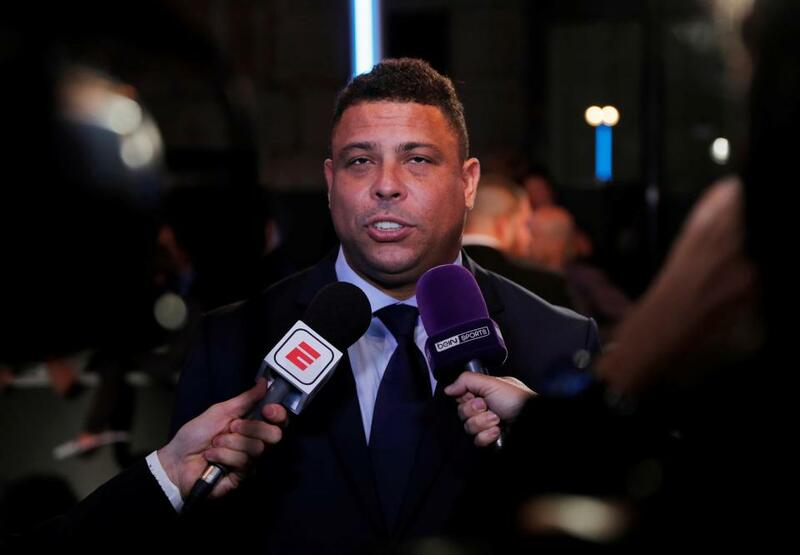 Ronaldo owns property on Ibiza and frequently spends time there while in Europe. The former Real Madrid striker has had health issues in the past, suffering from thyroid problems that have affected his weight and also being struck down by dengue fever in 2012.